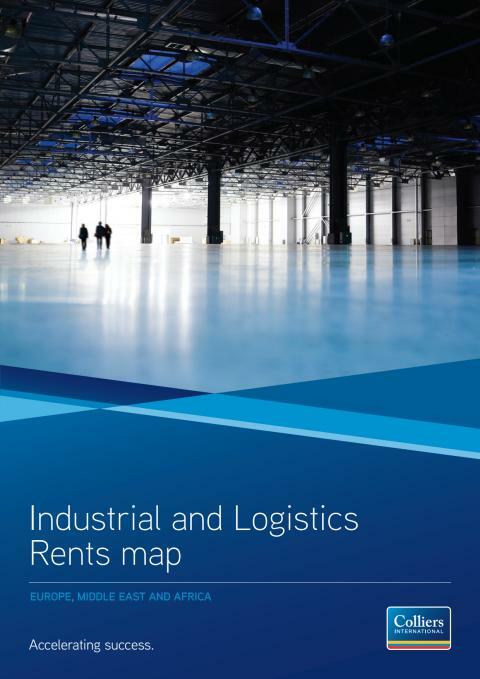 The Industrial and Logistics Rents Map shows that prime rents for the vast majority of markets will remain stable over the next 12 months. A thin development pipeline and lack of quality 21st century space are helping to keep prime rents steady, despite the uncertain economic outlook and soft demand levels. 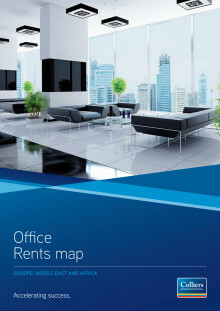 The main highlight from the latest EMEA Office Rents Map is that most of the major EMEA office markets recorded flat prime rental values across the region. Broad economic stagnation in the region and no imminent solution to the Eurozone crisis are cited as the main reasons the majority of corporations are taking a cautious approach to any leasing activity.